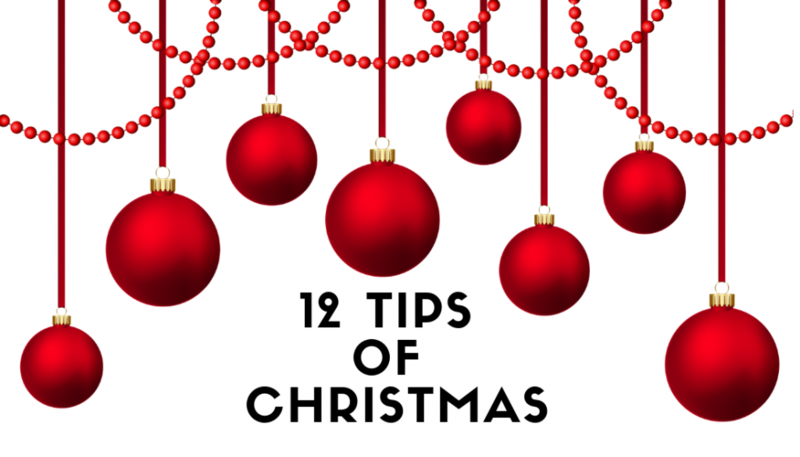 Citizens Advice Nottingham & District has released a Christmas list of 12 tips to help people avoid pressure on their household budgets. The charity’s dozen budget bullets could help guard against the heavy toll the festive season can take on family finances – and help them start the new year without a debt hangover. In the past 12 months, advisers at Citizens Advice Nottingham & District helped 2734 people with debt problems, 989 of whom needed advice between January and March – traditionally the busiest months. The practical advice tips include early planning, steering clear of unauthorised overdrafts, and reading the small print when using credit. Plan early: Plan how much you are going to spend on each person and stick to it. Manage expectations about what you – or Santa – can give. Don’t forget everyday bills: It may be Christmas, but keep on top of priority bills, such as rent and council tax. The consequences for non-payment can be severe. Think twice about overdrafts: Don’t run up an overdraft without first chatting to your bank – or it could be costly. Keep it simple: Pay for your goods with cash or a debit card if you can. Don’t be persuaded to take out credit. Shop around: Look for the best price and buy only what you want, not what others say you need. Be wary of extended warranties – often the cost of repair is less. Avoid unauthorised lenders: Loan sharks may seem friendly at first, but borrowing from them is never a good idea – even if you feel you have no other option. … and unauthorised traders: Whatever the deal, don’t buy from unauthorised traders – it may prove to be more expensive in the long run. Read the small print: Check credit agreements for hidden extras and work out the total amount to repay. Interest-free deals have a nasty sting if you miss a payment. Do your own credit checks: If you plan to use a credit card, shop around – some charge high interest, but may have lengthy interest-free periods. Be organised: If you’ve borrowed, repayment will be due before you know it. Make sure you make at least the minimum repayment or you’ll be hit with charges. Put payment dates in your diary or set up a direct debit. Start planning for next Christmas: It may sound crackers, but just after Christmas is the best time to learn what went well this year, what didn’t, and start saving. Get help if you’re worried: We can give you solid, free and impartial debt advice online, over the phone and face-to-face.